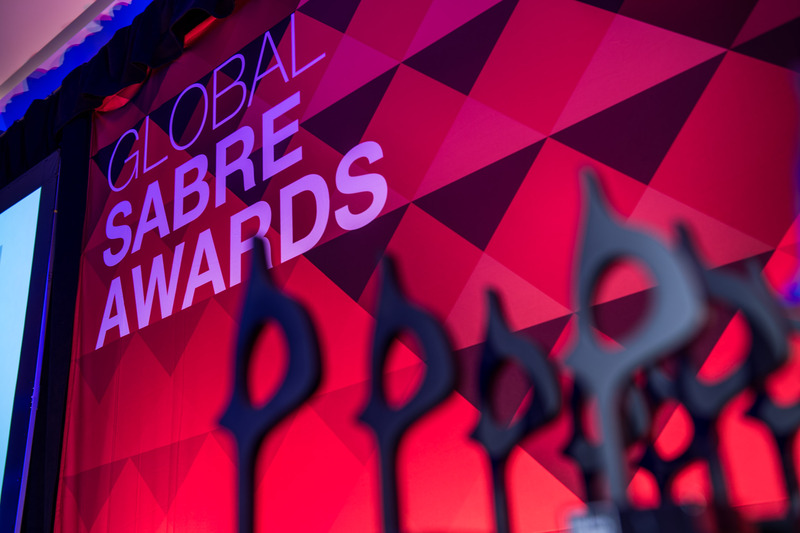 From more than 5,000 entries submitted around the world to The Holmes Report’s SABRE Awards competition, the judges selected 40 to receive Global SABRE Awards at the 2015 Global Public Relations Summit in Miami. 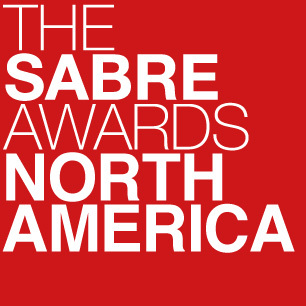 The SABRE Awards--which include competitions for the Americas, EMEA and the Asia-Pacific region--attract more than 5,000 entries from more than 60 countries, so that the winners of the Global awards are the elite of the elite, representing best practice in categories ranging from social media to social responsibility, from public affairs to employee communications. 5. The First Case of Ebola in the U.S. 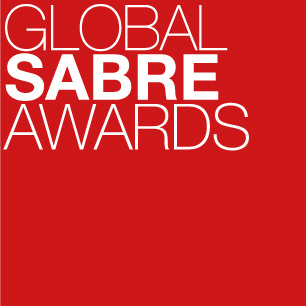 Innovative public relations work from around the world.